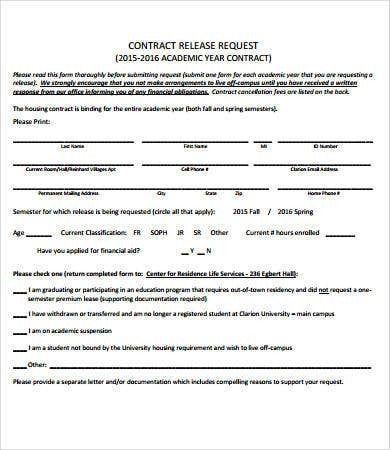 Looking for downloadable release form templates? We can help you with that. 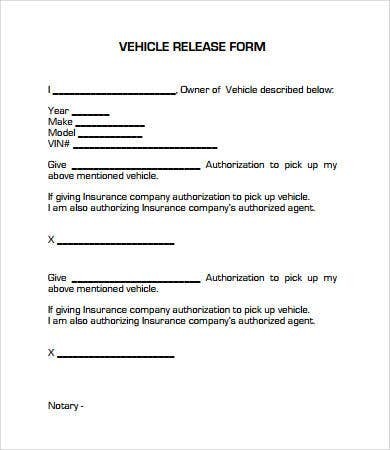 We all know that release forms are important documents. They may sound boring and unexciting, but they are considered as vital and important documents. They officially end a particular transaction be it in the field of business, education, medicine, employment, arts and crafts, etc. In line with that, we assure high-quality, well-researched templates available to download. 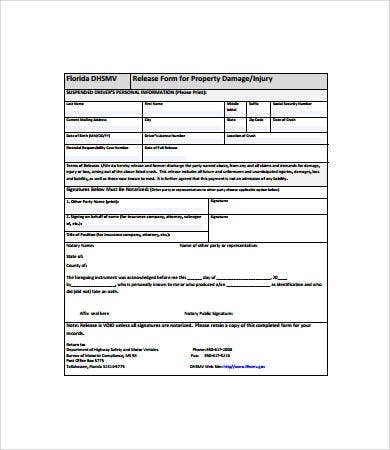 If you are having trouble with drafting your own release forms, our templates can serve as your reference in customizing your own release form. 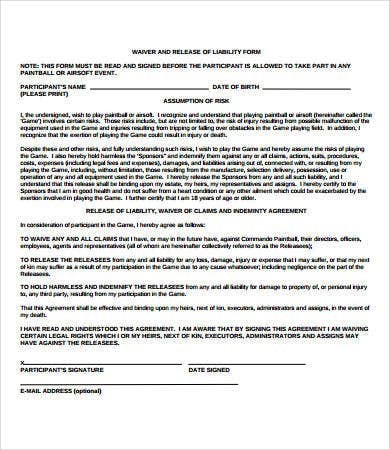 Aside from this, we also have contract form templates in case you’ll be needing them. Medical release form. This type of release form is used to officially discharge the patient from the services, premises, and treatment of the hospital. For instance, when the patient is already cured from the admitted illness, a release form is needed in order to ensure that he or she has settled all the needed bills and liabilities. The attending physician also has to certify that he consented to such release of the patient. 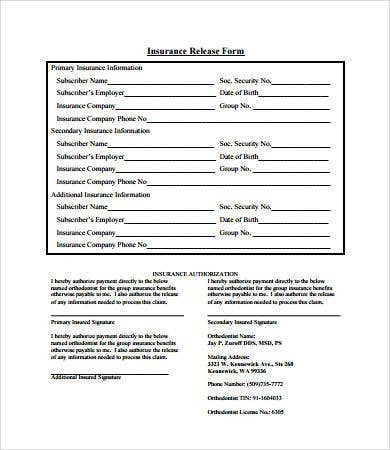 Liability release form. This particular face has many uses. This is a document certifying the assumption of risk on one of the contracting party, which is referred to as the releasor. It basically means that the releasee understands that whatever happens in cases of accident, they will not be liable unless there is evident malice. 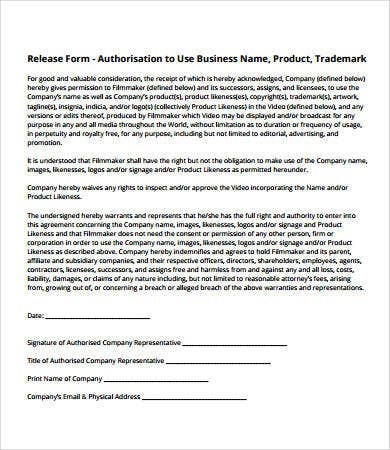 These are just two of the faces of a release form. There are still many of them, but the concept underlying the use such form is the same. 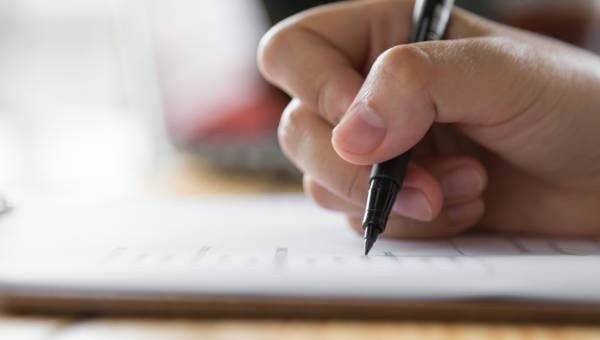 Feel free to try our forms, and if you’re looking for inventory forms, check out the templates available on our website. 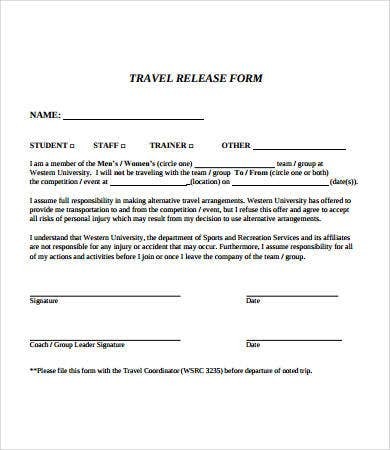 You have to take note that such a form is not just intended for convenience. They also have a legal significance. 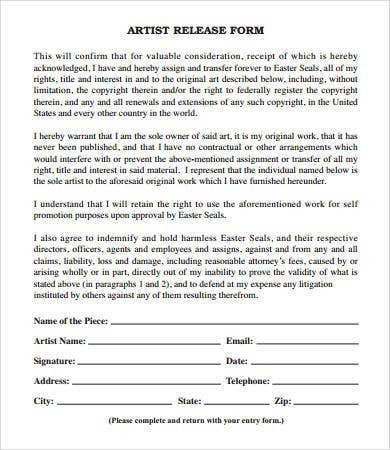 A release form is an important instrument that can prevent the commencement of a lawsuit. In this case, the parties already made arrangements because they know that there is a possibility for risks. Relevant details about the releasor. The releasor is the one who assumes the risk. 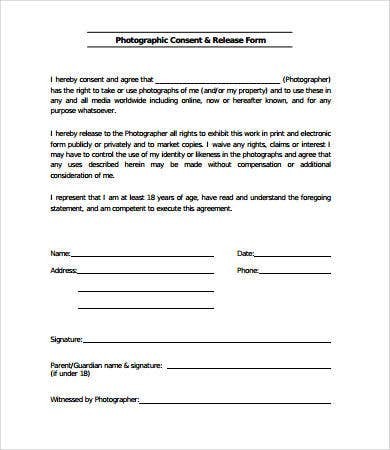 By writing his name, signature, and other needed details on the release form, he cannot complain or ask for monetary damages if ever accidents occur such as in the case of events and travel activities. Relevant details about the releasee. Rhe releasee is the one who is the operator, organizer, owner, or anyone responsible for a certain event or activity. Consideration. The parties can also stipulate a certain amount of money or anything given in return for the assumption of risk. Effective date. This is very important. The date of the coverage of the event must be clearly stated. You can also add more elements depending on your agreement. 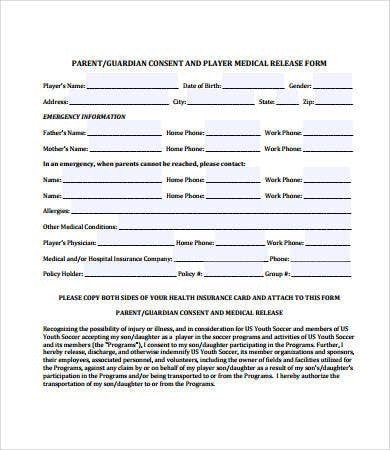 Aside from them, we also offer Sample Medical Release Form templates found on our website.